After I have the whoopie pie recipe down pat I will be sure to share it here. 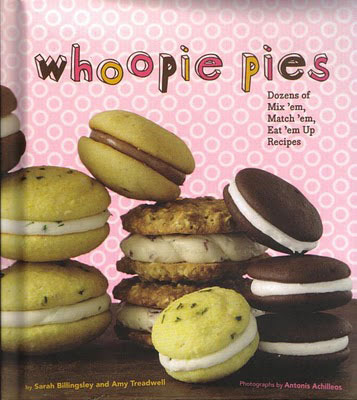 I have seen some really cute whoopie pie cookbooks but I will be working with family and amish recipes. Apparently there has been some controversy between Pennssylvania and Maine. Maine tried to make the whoopie pie the state dessert but Pennsylvania feels they own the claim of first state to have whoopie pies. Lancaster even has a whoopie pie web site.